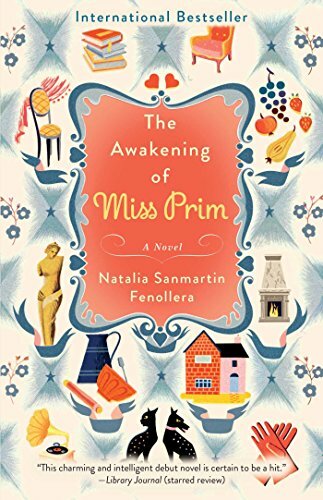 If you want to escape to a village where a modern-age Jane Austen would set a story, you will enjoy Natalia Sanmartin Fenollera’s The Awakening of Miss Prim. Here you will find characters with Victorian-era ideals whose match-making interferes with the independent Prudencia Prim. This is a story that will not leave you.